We have supported many singles to come out of their comfort zone and meet new people in a fun, interactive manner since 2014. 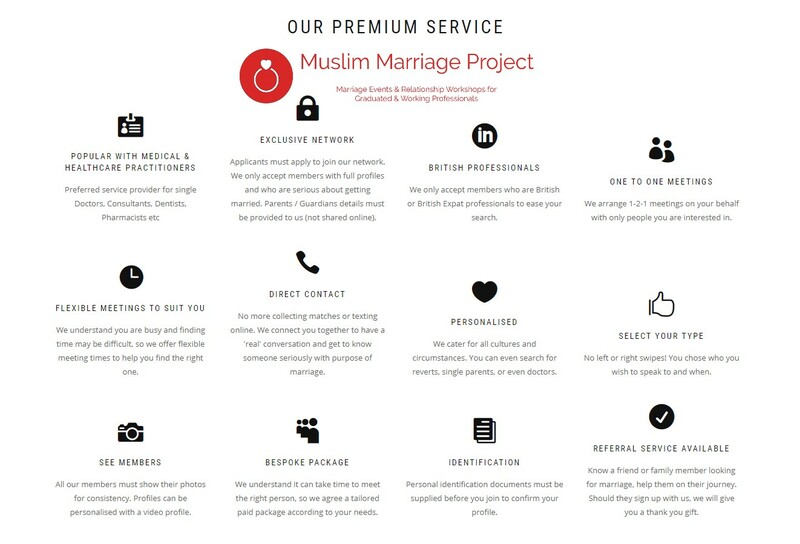 Muslim Marriage Project is an Exclusive Premier Network connecting successful people. We select the best Women and the best Men from from across the UK and bring them together to find Love and Marriage face to face. Many of our members previously have tried online dating website and speed dating events but were not meeting the right people. We only take on certain type of people who we feel would be the right match for our clients. We take time to understand what our clients are looking for and interview potential suitors before putting them in front of our clients. This is a personal service for busy professionals who wish to have access to lucrative networks and meet the right people. If this sounds like what you are looking for then join today to meet someone special! 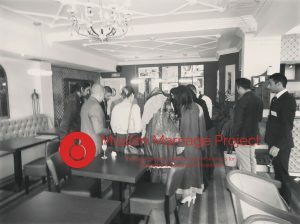 We have organised single networking events since 2014 mainly in Birmingham. 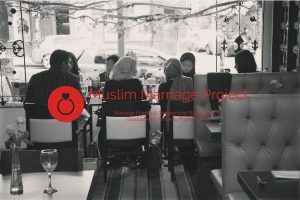 We have connected many young single professionals together from across the major cities in the UK. 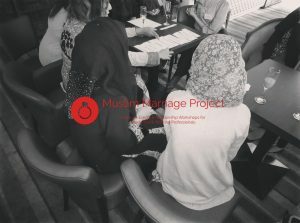 Through our events we found that many people would benefit from having some education around topics related to marriage and how to interact with the opposite gender whilst meeting other singles. This lead to organising a number of educational seminars lead by industry experts, giving singles the opportunity to learn and meet new people at the same time. This has been received very well not only by singles but also by their parents who also attend. 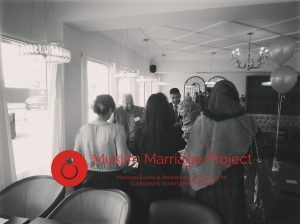 We plan to do more educational events moving forward and open the learning experience up to include those who are also newly married. Majority of our Single Members fall under the professions of doctors, dentists, lawyers, bankers, teachers, and we continue to attract a high calibre of people from the UK. This has lead to us focusing more on our 1-2-1 Matchmaking Service as this is what our clients are looking for. We love experiencing the journey with our clients and supporting them along the way. 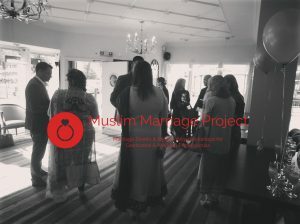 There is so much reward in seeing people you have connected together take the next step and making plans for their wedding.